Harry N. Abrams, 9781419736155, 480pp. "If there’s anyone who can placate my cries for tasty, filling, gorgeous vegetarian recipes, it’s Anna Jones. 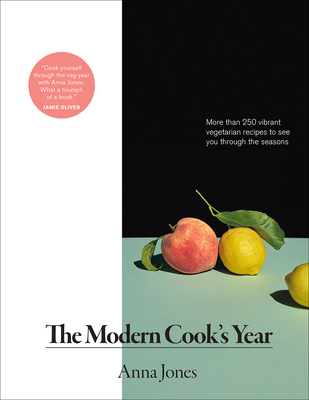 A Modern Cook’s Year makes it look easy—and joyful—to pass on the meat without eating chickpeas (or cereal) for every meal."